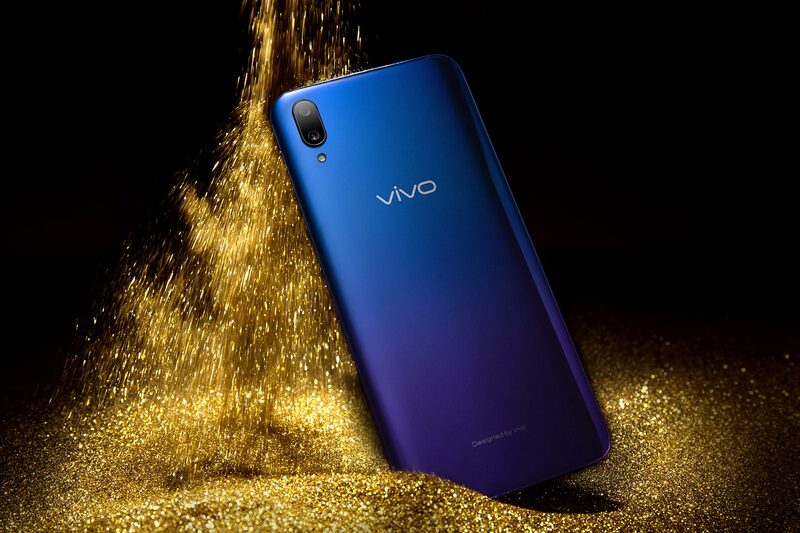 Vivo today announced the all-new V11 smartphone will launch at SITEX 2018 which is held at Singapore EXPO from 22 to 25 November. The Vivo V11 will be available for pre-order at $599 (without contract) in Nebula and Starry Night exclusively at the Vivo booth 5C02 (Hall 5). Customers who pre-order the Vivo V11 will receive a JBL GO portable Bluetooth speaker worth $89.90 and V11 gift box worth $49.90. Vivo is also holding a refund giveaway worth $12,000 where 20 customers will get a full refund on their smartphone purchase from the Vivo or partner booths. Special guests expected to grace the launch include influencers Aylna Neo (@aylna), Charlotte Lum (@charlottelum), and more. The Vivo V11 is available for purchase from Saturday, 1 December through telcos M1 Limited (M1), and StarHub, and authorised dealers including Best Denki, Challenger, and Gain City. 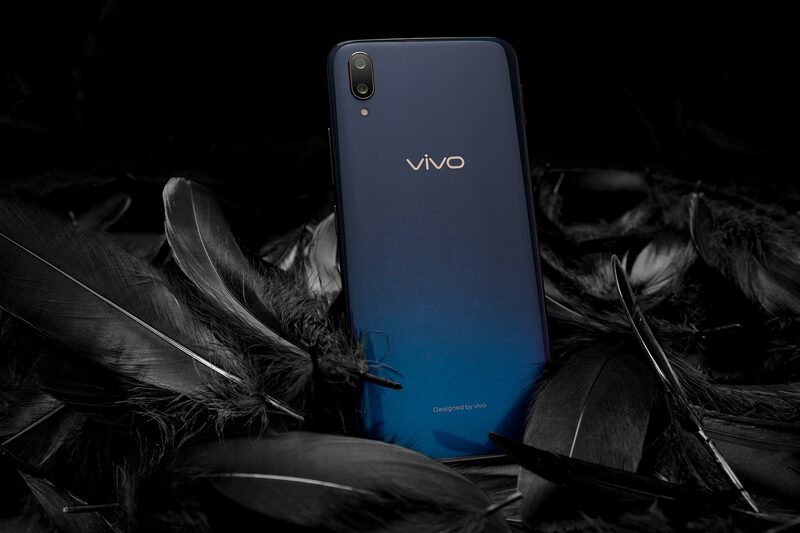 The Vivo V11 features key design breakthroughs, with the new Halo FullViewTM Display paired with fusion colours, all enclosed within a curved 3D body to provide a seamless and immersive user experience. 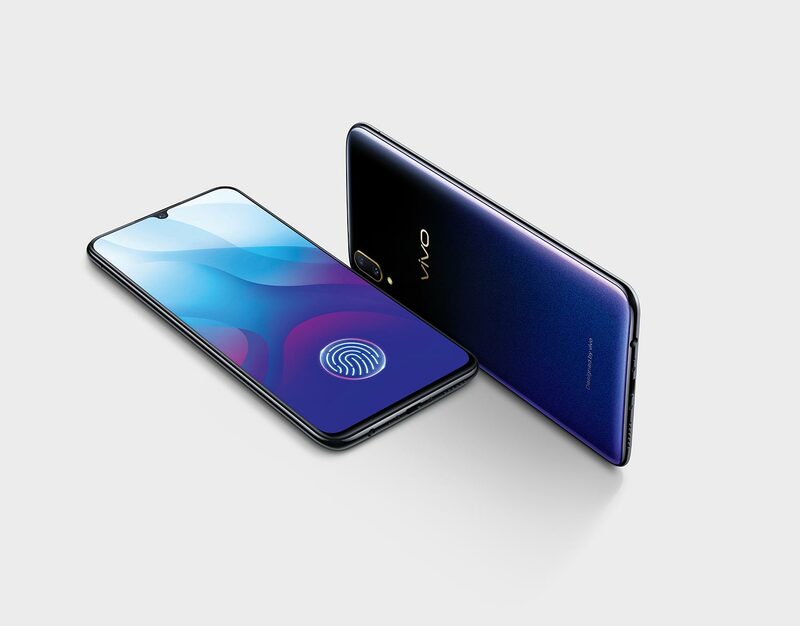 It is the first in the V series to incorporate In-Display Fingerprint Scanning Technology (fourth-generation), continuing Vivo’s technology leadership in biometric security, while maintaining a sleek and stylish design. It has a 12MP + 5MP dual rear camera combination with a large f/1.8 aperture and 1.28μm pixels, as well as a 25MP front camera. The 12MP rear camera boasts Dual Pixel Sensors with 24 million photosensitive units for higher light sensitivity and DSLR-standard Dual-Pixel Autofocus technology that can lock focus in just 0.03 seconds. At the Vivo booth, attendees can check out the V11 smartphone for the first time in Singapore and explore a special photo spot. They stand a chance to win a V11 smartphone when they post photos taken at the spot using the hashtags: #V11atSITEX and #VivoSingapore, to their Facebook or Instagram platforms. There will also be ongoing activities and free gifts handed out to attendees. SITEX consumers who spend a minimum of $100 per receipt can take part in SITEX’s SURE WIN Mystery Box daily draw to win a host of prizes including Vivo gift boxes worth $50 each.